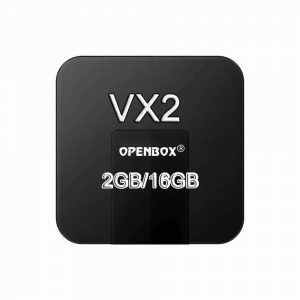 Manufacturer has released the new model OPENBOX V8-SE which is the upgrade of V8S. 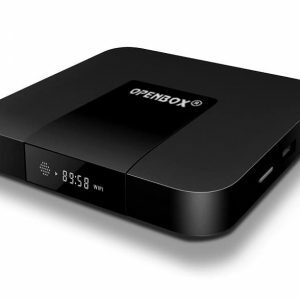 OPENBOX V8-SE is better in performance got features WEB TV, IPHD and Xtream App for IPTV. 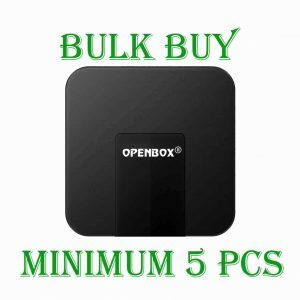 We offer PayPal payment solution to our customers they can buy with confidence and money back guarantee from PayPal. 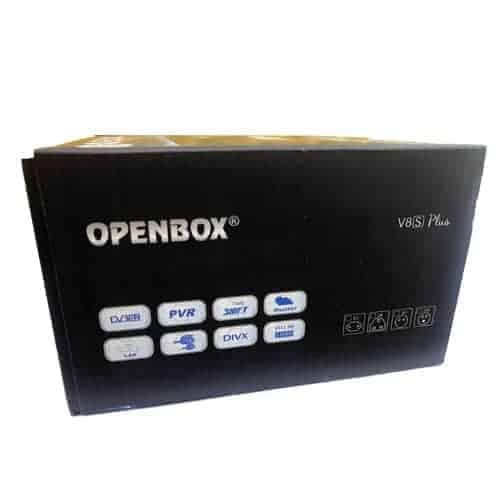 Manufacturer has released the new model OPENBOX V8S Plus which is the firmware upgrade of V8S. 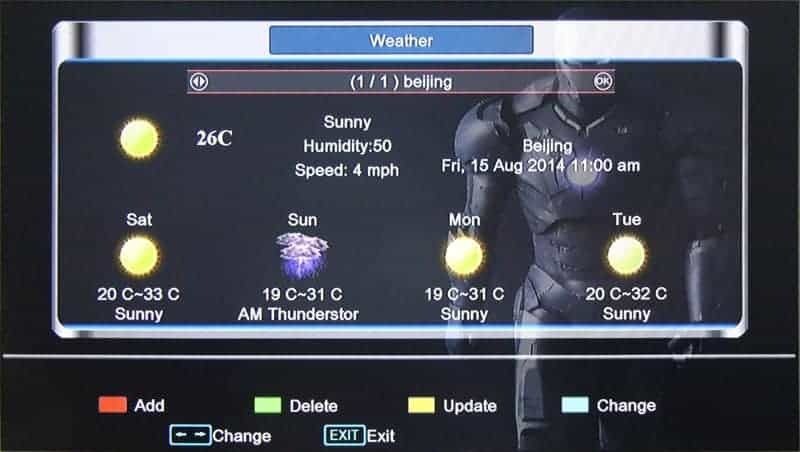 It enables the box to also work as IPTV Box. 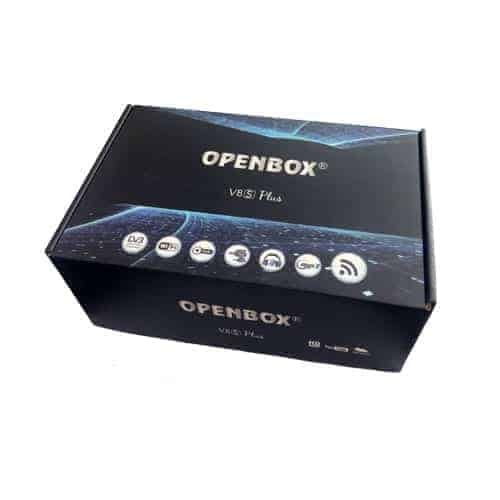 OPENBOX V8S Plus is better in performance got features WEB TV, IPHD and Xtream App for IPTV. 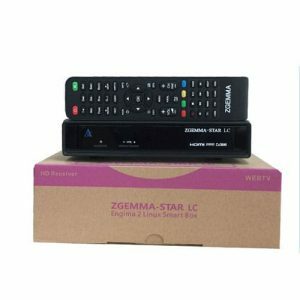 Good choice if you are looking for all in one satellite receiver with extra features of streaming box to run internet TV. Please note use of any means to bypass the payment to the service provider is illegal and regarded as an offence and will void any warranty and item will not be accepted for return or refund. You can download channel list from the link below where pictutre by picture guidance is also available how to install Firmware or Channel list. Also the “Camd Setup” is hidden and also visit the link below to learn how to un-hide Camd Setup. 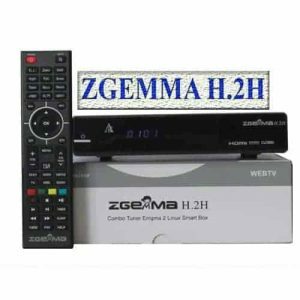 All serial numbers are recorded in sales records and in case of return will be checked against our sales records and for tampering before issuing the refund. Please Note that it is Satellite TV Set-Top Box and you can view any Free To Air channels on this box. 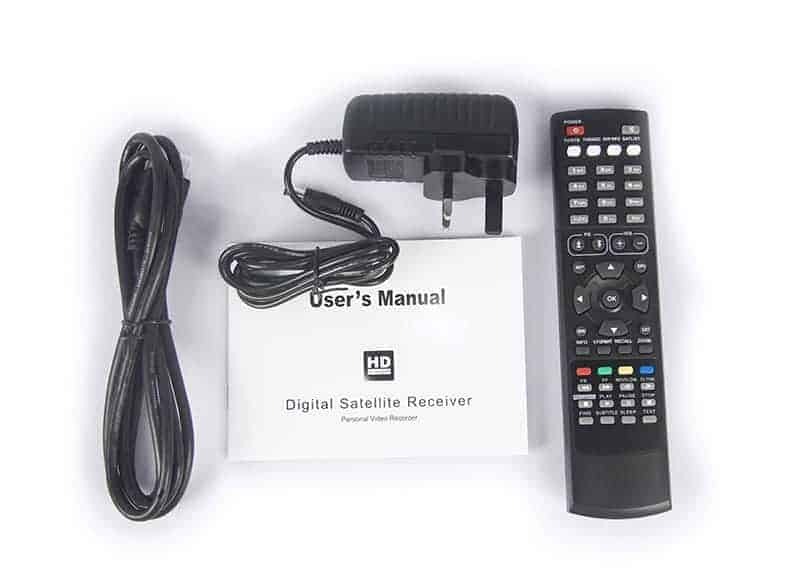 It is not a FreeView box. Please also note it is genuine box manufactured by Sk*Box and it will only support genuine firmware and programmes . 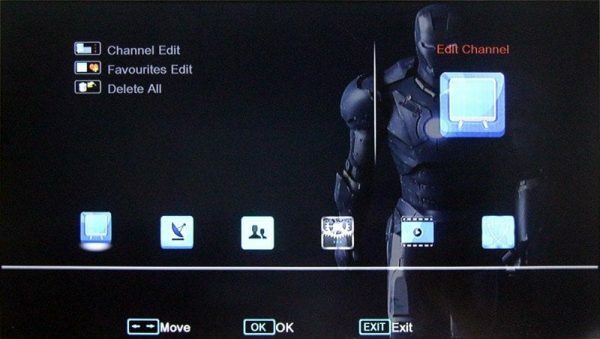 Please also note that updating/upgrading channel list or firmware process s very simple but also require extra care. 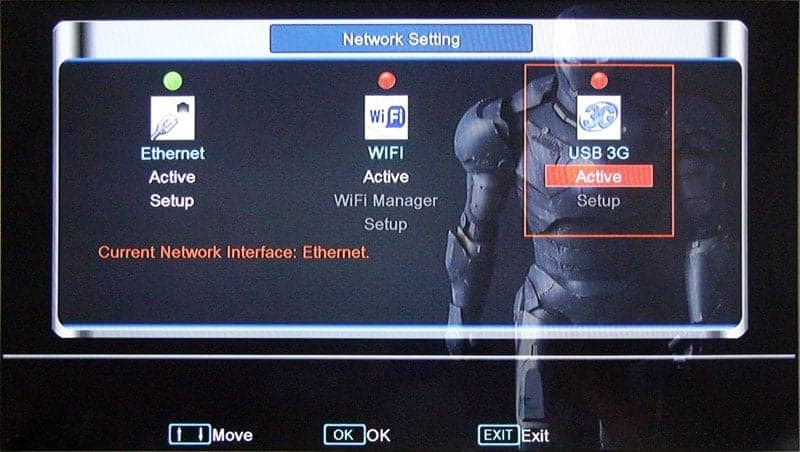 every time you put a USB into the box, and upgrade the firmware or channel list, you will be very lucky to come out with the box still working. 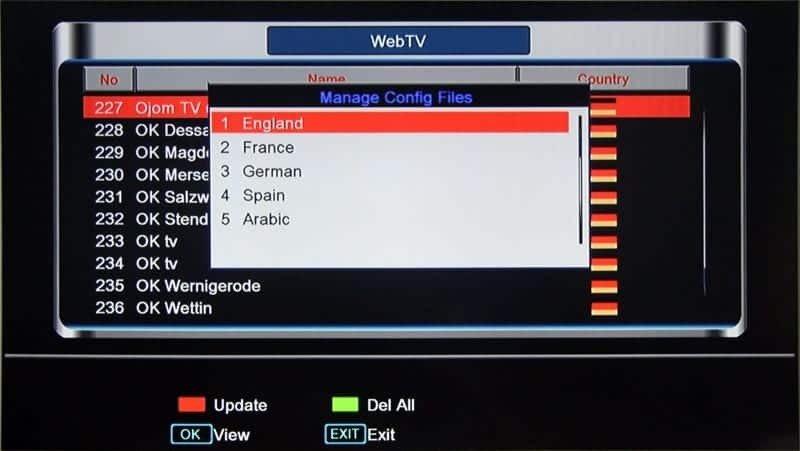 So you might be facing a bunch of issues, your box keeps restarting, it says “LOAD” and doesn’t switch on properly, it basically is not working. 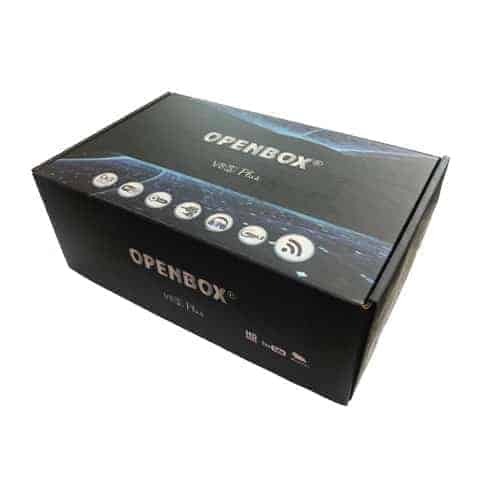 And to fix the box you need to re-flash it and you can find out the whole procedure and tools required by visiting the link below.